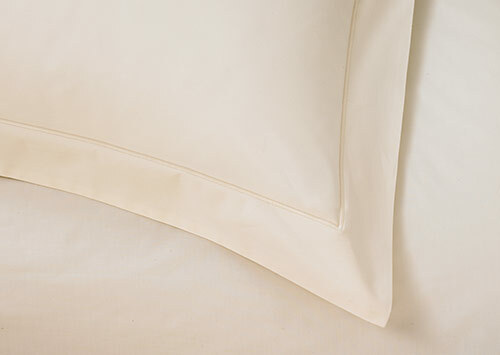 An all-white bed has an inviting feel and fresh look that never goes out of style. 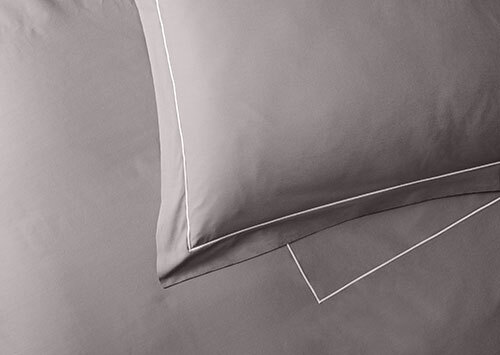 Dress your bed with this Deluxe flat sheet, finely crafted in Italy for Sofitel from 600-thread-count percale cotton. 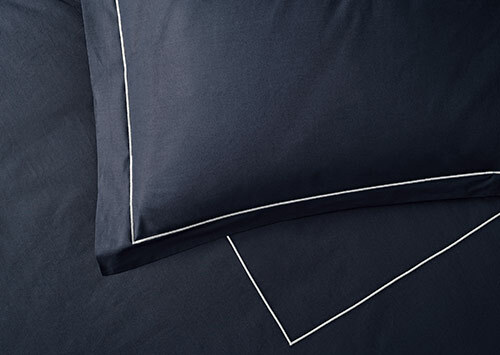 Percale is a sumptuous textile that has a silk soft feel and attractive shine.